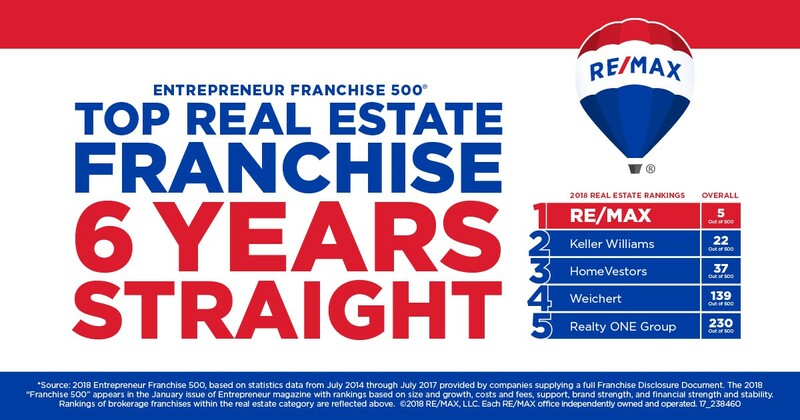 Statistics and this Infographic provided by Inman News and TD Bank show the path many First-Time Home Buyers are currently on with their decision to purchase their first home. 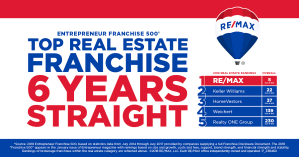 For Real Estate Professionals, this information should help you in determining your path as well for your own business plans and models in the upcoming future. Feel free to leave any questions in the comments section. 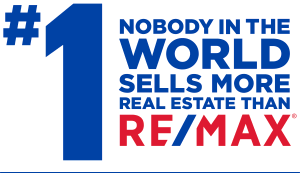 To contact us by phone, call (847) 596-6100 or email remaxshowcaseil@gmail.com.